Analysts estimate that by 2020, 80% of organizations will surpass their allotted cloud infrastructure-as-a-service budgets. But why? 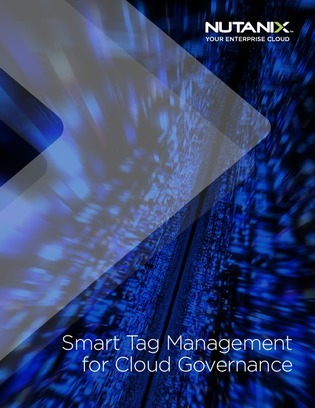 It all stems from the ability to cost optimize cloud utilization – leading many organizations towards adopting a tag-based governance methodology. Continue reading to learn more about cloud resource tagging policies and taxonomies, and how they can help provide greater cost visibility, governance adherence, and more.